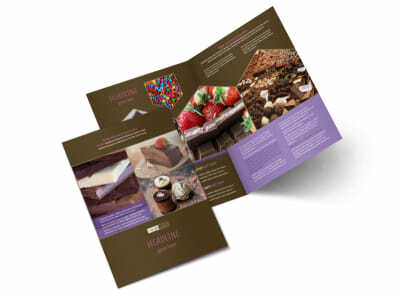 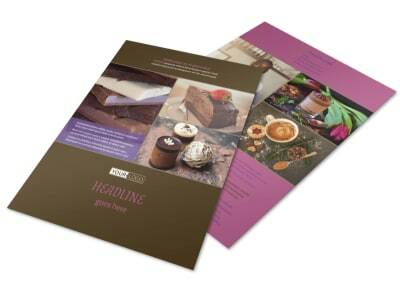 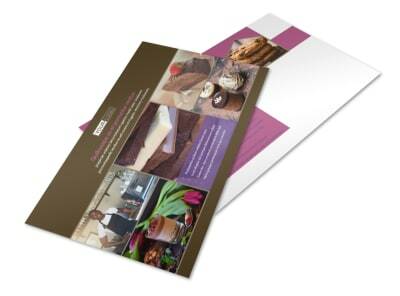 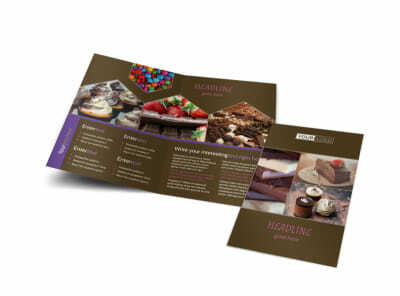 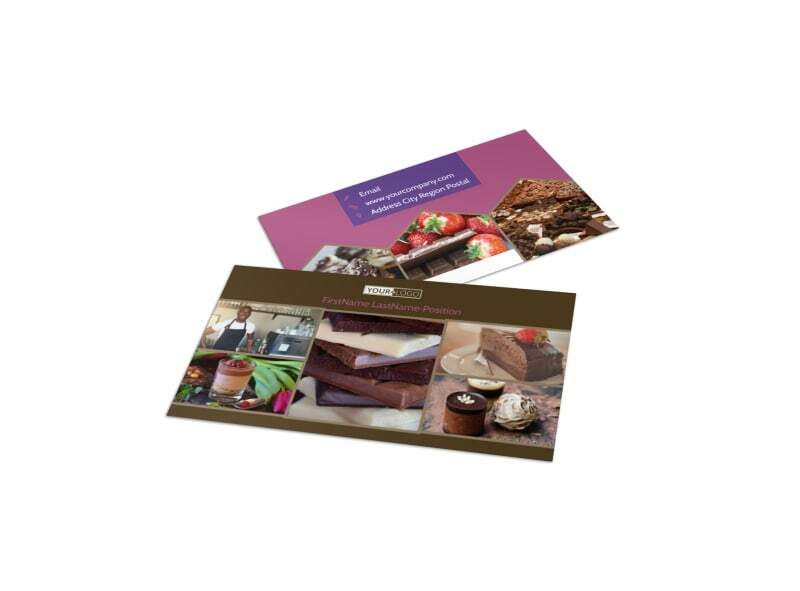 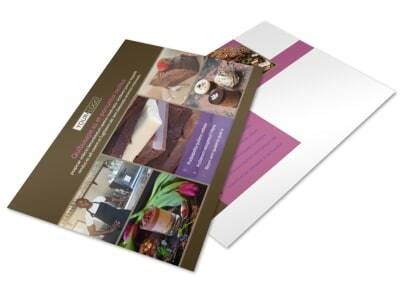 Customize our Chocolate Shop Business Card Template and more! 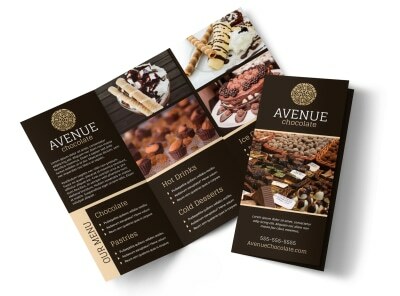 Make sure no one leaves your store without a custom chocolate shop business card in hand. 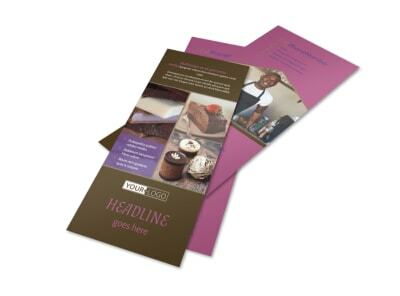 Upload your logo or graphic along with your contact details so patrons know how to reach out when they're ready for more goodies. 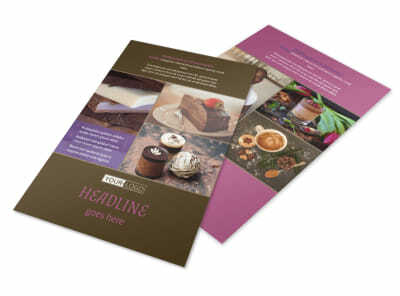 Find your sweet spot with a custom design now by using our online editor and your choice of templates.